Dental diseases can infect the teeth, gums, and tissues of the mouth, which can lead to many serious problems far beyond a simple toothache. While some dental diseases such as oral cancer can be deadly, many can be professionally treated and even reversed. Diseases like stroke and heart disease have even been linked to poor oral hygiene. Because regular cleanings can keep your oral health in check, they are a smart step towards maintaining overall health. A periodic cleaning can also serve as a significant way to help prevent tooth loss. Along with regular brushing and flossing, there’s no better approach to combating tooth loss than with a simple visit to the dentist. Keeping your teeth is vital to healthy chewing, and therefore important to general health as well. Dentists and Hygienists are trained to detect developing signs of tooth decay, gum disease, and the rest. 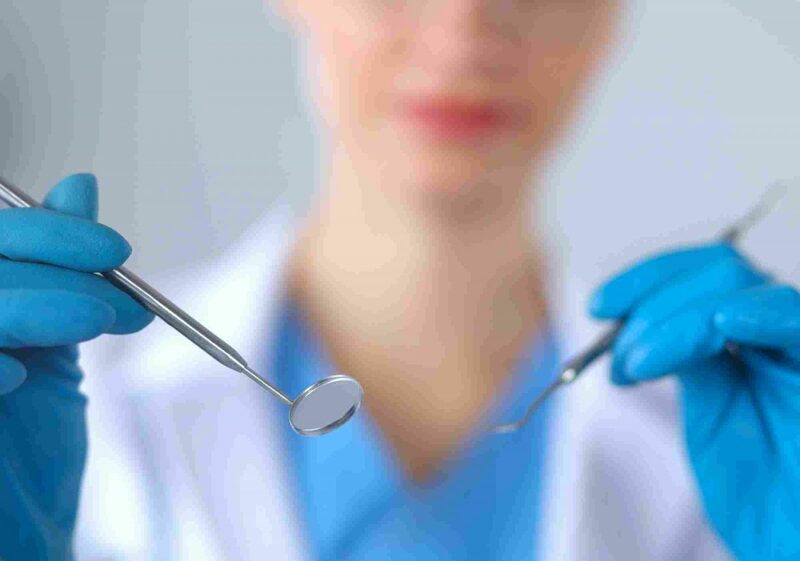 Most problems such as hardened tartar deposits and broken fillings can be detected and are easily fixed, but if left untreated can cause much larger problems in the future. Regular teeth cleaning can be a great stride in tackling bad breath, and in removing coffee and tobacco stains. It’s also standard to include polishing with each cleaning, which is a great final touch for a healthy and happy smile.